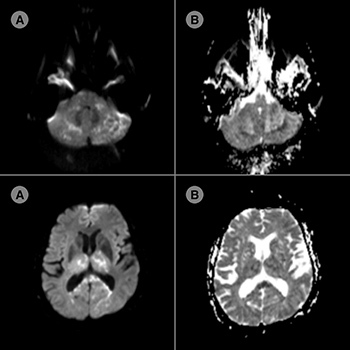 We report a case of brainstem infarction following a C5–C6 cervical transforaminal injection, a rare and serious neurological complication of this procedure. Cervical transforaminal steroid injection is a common therapy for patients with persistent cervical radiculopathy not relieved by conservative treatment, and is effective in 65–70% of cases. Unfortunately, this procedure may lead to serious complications such as neurological damage. These complications are rare but potentially fatal, as reported in our case. Complications could be due to three mechanisms: the technique itself, the cervical vascular anatomy and the properties of the product (corticoids). The neurological complications can be diagnosed through brain MRI. This case report focuses on the importance of a risk/benefit evaluation when performing this medical procedure. Neuromyopathy is a rare side effect of chronic colchicine therapy, especially without renal impairment. Drugs interacting with colchicine metabolism through CYP3A4 can accelerate accumulation and toxicity. We describe a case of an interaction between atorvastatin, clarithromycin and colchicine resulting in acute neuromyopathy. 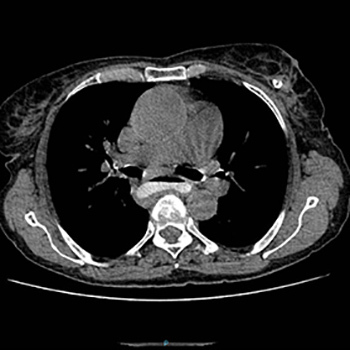 A 40-year-old man presented to the emergency department with dyspnoea and fatigue after bupropion and popper consumption. Clinical examination was remarkable for central cyanosis not responding to supplementary oxygen. Arterial blood gas analysis showed a methaemoglobin value of 30.3%. 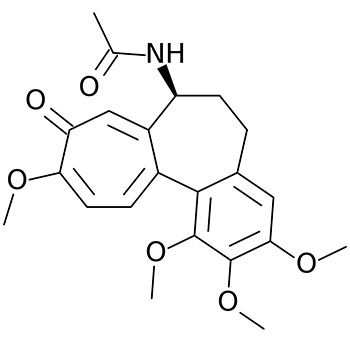 Methaemoglobinemia was diagnosed and the patient was treated with methylene blue. However, during methylene blue administration, the patient developed a generalized tonic-clonic seizure that was successfully managed with diazepam. 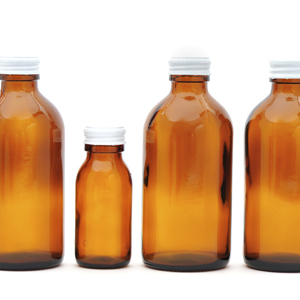 Combined intoxications can be a critical problem in the emergency department. Early recognition and treatment of poisoning are key for good patient outcome. 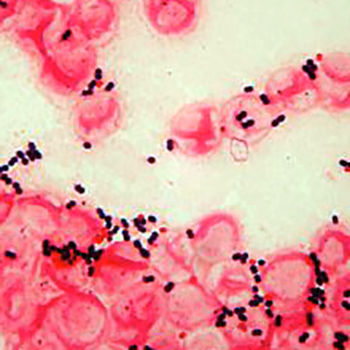 Endocarditis due to Enterococcus gallinarum is a rare condition, usually affecting older patients. 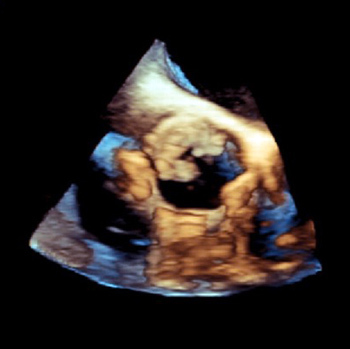 The most frequent source of infection is the gastrointestinal or genitourinary tracts; it frequently involves the aortic valve and tends to produce heart failure. 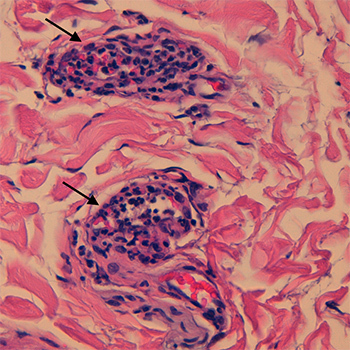 We present a case of Enterococcus gallinarum endocarditis developing on a normal native heart valve. Enterococcus gallinarum is intrinsically resistant to vancomycin. Antibiotic susceptibility patterns indicate that most isolates are penicillin and ampicillin-susceptible. Periodic fever with pharyngitis, aphthous stomatitis and cervical adenitis (PFAPA syndrome) is a common cause of periodic fever in children and usually manifests as episodes of fever recurring with a clockwork periodicity. 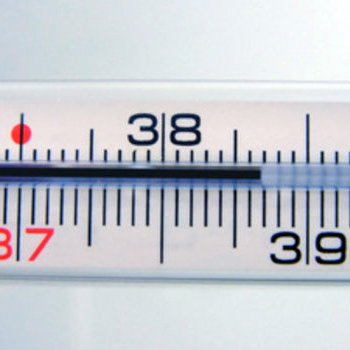 Although rare after adolescence, adult patients with PFAPA syndrome may present with a wider range of symptoms and may lack the clockwork periodicity of fever. A 24-year-old patient presented with a 4-year history of periodic fever with pharyngitis and cervical adenitis. She also complained of vomiting, fatigue and sporadically presented with aphthous stomatitis. During crises, laboratory evaluation showed a moderate elevation of inflammatory markers. Blood cultures and ANA titres were negative. Immunoglobulins and serum ferritin levels were normal. After other causes of periodic fever had been excluded, a diagnosis of PFAPA syndrome was made. External jugular vein thrombosis is a rare complication that, when it occurs, is usually secondary to cervical trauma, infection, venous cannulation or malignancy. By contrast, spontaneous external jugular thrombosis is extremely uncommon. 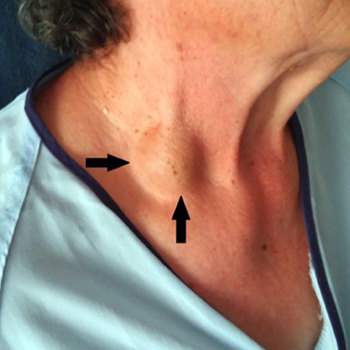 We report the case of a 69-year-old woman presenting to the Emergency Department with a 3 centimetre neck lump, which had suddenly appeared on the same day. She did not have any other relevant symptoms. The patient had not suffered any recent cervical trauma or infection. There was no personal or familial history of thromboembolic disease. Physical examination was normal, apart from the neck mass. A neck ultrasound revealed a non-occlusive thrombus inside the right external jugular vein. Usual workup, including a coagulation laboratory profile, autoimmunity and malignancy research, was unremarkable, identifying the thrombosis as idiopathic. Anticoagulation treatment was started, leading to a complete resolution of the thrombus, without recurrence. The sudden appearance of a painless cervical mass, without any identified triggering factor, is not common. The possibility of a jugular thrombosis should be kept in mind in the differential diagnosis of an isolated neck lump. In this case, point-of-care ultrasound, which is becoming increasingly available in Emergency Departments, contributed to the rapid and accurate diagnosis of the patient. Behçet syndrome and Crohn’s disease – what are the differences? Behçet syndrome (BS) is a variable vessel vasculitis that has pleiotropic manifestations. 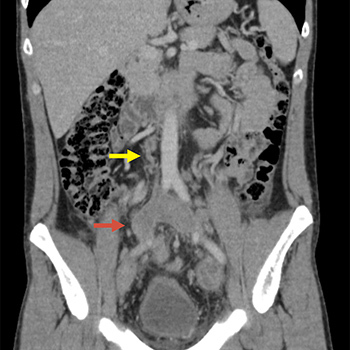 A 43-year-old male with a previous diagnosis of Crohn’s disease (CD) presented with deep venous thrombosis and bilateral superficial femoral artery aneurysms. 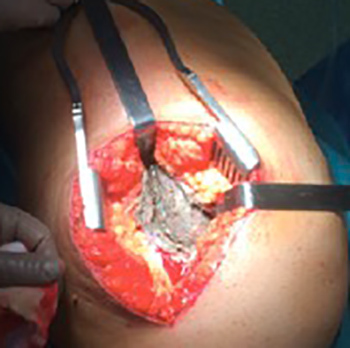 A diagnosis of BS was made, and the patient was treated aggressively with immunosuppressive therapy and bilateral bypass surgery, attaining a favourable outcome. CD has many features that overlap with BS, and it may be challenging to distinguish between these two conditions, as our case illustrates. Nonetheless, the combination of venous thrombosis and arterial aneurysms should point the clinician towards a diagnosis of BS. Autoimmune/autoinflammatory syndrome induced by adjuvants (ASIA) is a new entity in which exposure to an adjuvant triggers an aberrant autoimmune response. Metallosis is a rare condition characterized by the deposition and build-up of metal debris in the soft tissues of the body associated with metal-on-metal (MOM) prosthetic devices. It can present with local/systemic symptoms and signs due to a chronic inflammatory host response. 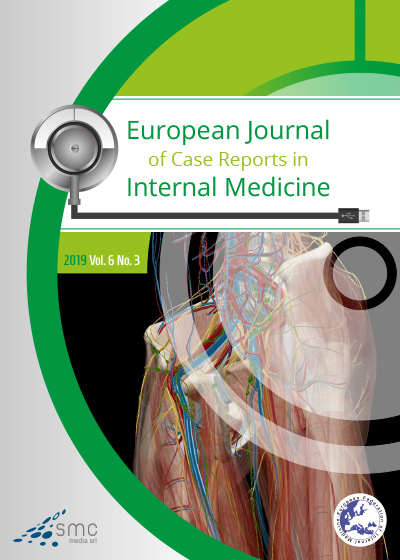 The authors present the case of a 51-year-old woman with a 6-month history of systemic complaints due to intoxication with metal ions from hip metallosis. This case highlights the importance of follow-up and continuous monitoring of patients with a hip prosthesis. As this is a rare condition, a patient presenting with unspecific symptoms such as ASIA syndrome induced by metallosis requires a high level of clinical suspicion as the removal of the adjuvant can resolve the condition. 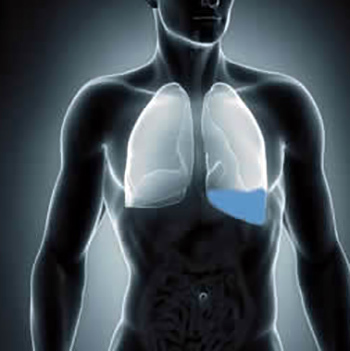 Extrapulmonary tuberculosis (TB) represents a diagnostic challenge. Bone TB is an uncommon and important presentation of extrapulmonary TB, which can lead to bone destruction, deformity and even paraplegia. Breast TB is rare and often confused with neoplasia, since the clinical and imaging presentations are not specific. Any of these extrapulmonary TB presentations, in the absence of cultural isolation of mycobacteria, oblige the exclusion of other diseases (secondary or infectious diseases). The authors report a case of multifocal extrapulmonary TB, as an example of the problem with the differential diagnosis of the disease.